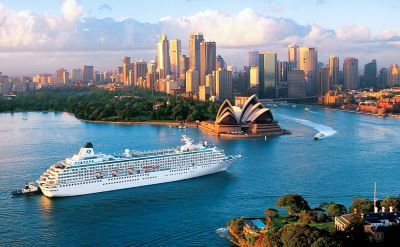 Crystal Cruises has Australia cruises with departures from Sydney and Auckland. The cruises are on the luxurious Crystal Symphony. The Crystal Symphony's amenities include alternative restaurants at no extra cost, extensive wine cellar, complimentary 24-hour room service menu, Reidel leaded crystal glasses, Villeroy & Boch china, Frette terry cloth robes, feather beds, Brown Jordan deck furniture, Broadway-style shows, and the Crystal Visions enrichment program. 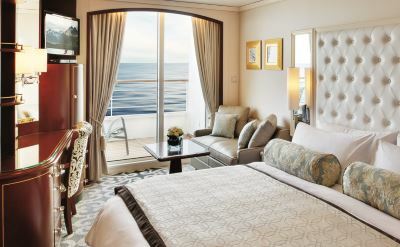 More than half of the staterooms have a private verandah. 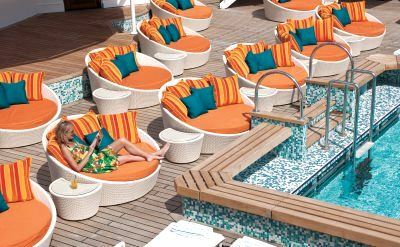 Read a Crystal Symphony cruise review. 14-night Great Barrier Reef cruise on Crystal Endeavor. One-way from Cairns (Australia) to Sydney (Australia). Visit Lizard Island (Australia), Coral Sea expedition stops, Dunk Island (Australia), Magnetic Island (Australia), Whitsunday Islands expedition stops, Northumberland Islands expedition stops, Outer Reef expedition stops, Swain Reefs National Park, Lady Ellitot Island (Australia) and Fraser Island (Australia). 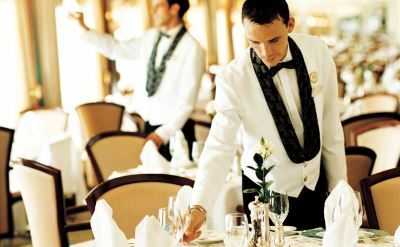 20-night Transpacific cruise on Crystal Serenity. One-way from Los Angeles (California) to Brisbane (Australia). Visit Honolulu (Hawaii), Maui (Hawaii), Fanning Island, Vanuatu and Noumea (New Caledonia). • 2021 departure: January 21.